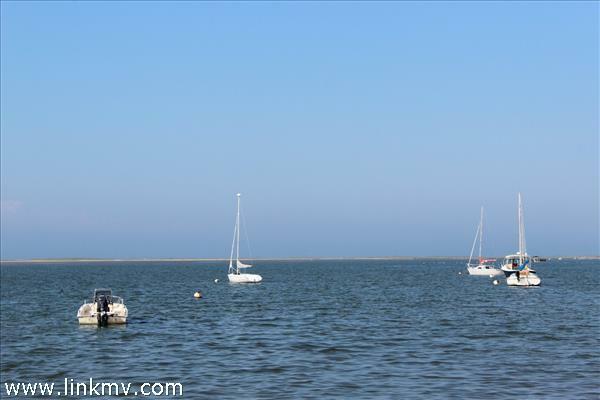 Over 200 feet of waterfront on Katama Bay with a total of 9.02 acres of land, enough for a 6 bedroom main house and a 2 bedroom guest house if you so desire. 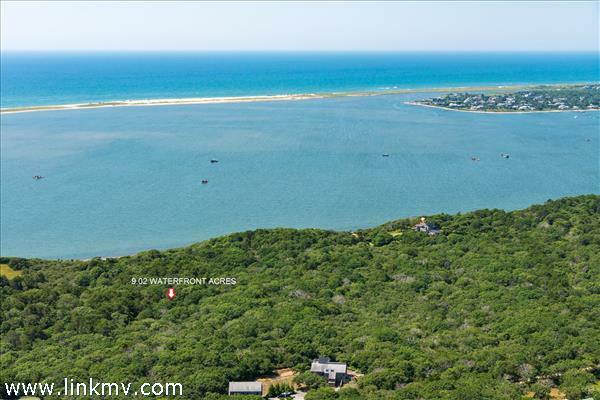 This property overlooks Katama Bay to the barrier beach stretching from South Beach toward Chappaquiddick. 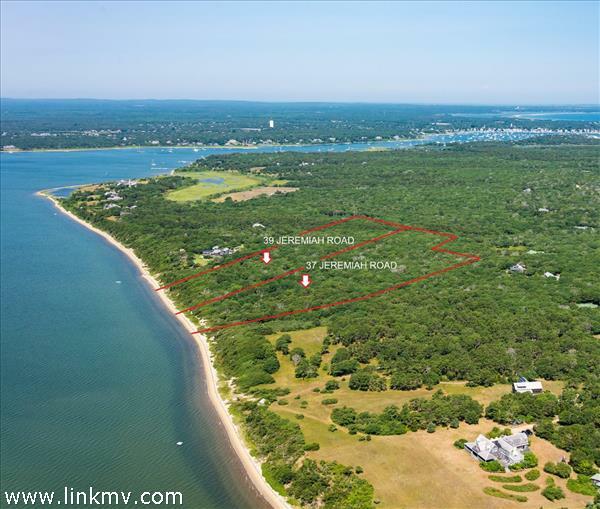 The building envelope is about 43 ft. above sea level is staked and surveyed with walking paths established. 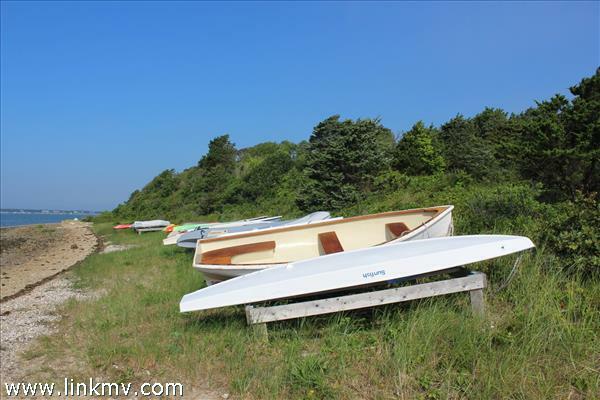 At this elevation it assures you of spectacular water views and the ability to have a full basement with high ceilings. This is part of the Quammox West Subdivision totaling 9 lots. 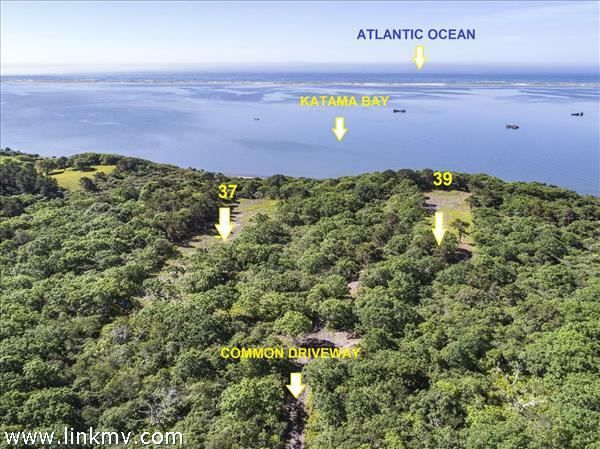 See 39 Jeremiah Road for other lot of 6.46 acres. 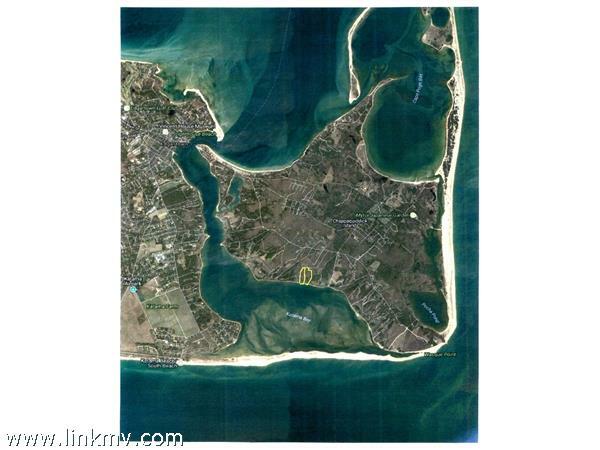 Priced to sell well below the Assessed Value. Buyer responsible for well installation, septic installation and perc test, and utilities. Up to 8 bedrooms are allowed on this property plus out buildings and pool with proper permits. Property is also known as Lot 9. Driveway has been cut in as well as the Building Envelope with views from ground level to Katama Bay. Bounds are staked out and trails cut down to the water. Waterviews are from ground level and will only increase significantly with a deck, first and second floors.